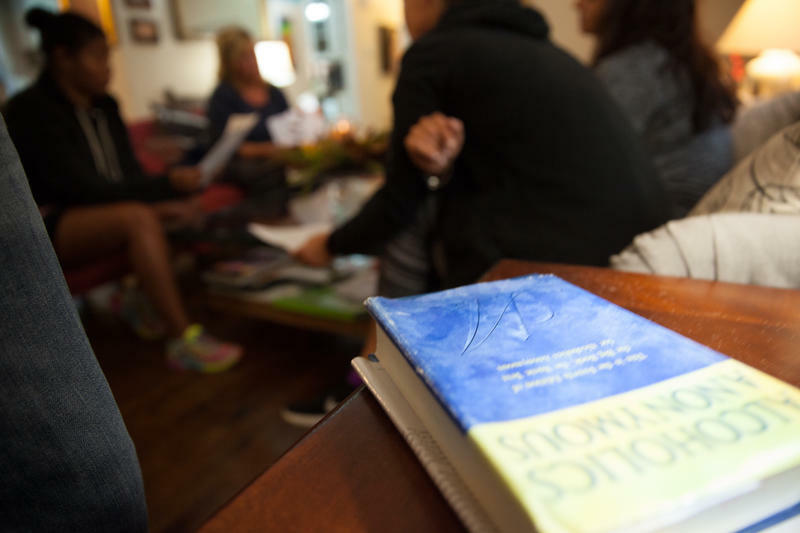 Residents of Right Path House in Clinton, Connecticut meet with their recovery coach in the home's living room -- one of the many services the sober living house provides. Ken Aligata of the Connecticut Community for Addiction Recovery ran through an inspection of a sober living home in the quiet, picturesque neighborhood of Clinton, Connecticut. Seven people with addiction who are in recovery currently live there, and Aligata wants to make sure it’s a safe environment. “Everything’s squeaky clean. There’s no drippy faucets. There’s no mold,” Aligata said, going through his checklist as he looked through one of the house’s bathrooms. When someone who is addicted to drugs or alcohol is discharged from rehab, they’ll sometimes pay to live in a privately-owned sober living home like this one, Right Path House. But private sober houses aren’t regulated by the state, and experts in the field say some houses don’t enforce their own sobriety rules -- which can jeopardize the safety of the people that live there and the neighborhood the house is in. So Aligata is working to train and certify sober house owners across the state through a voluntary program. 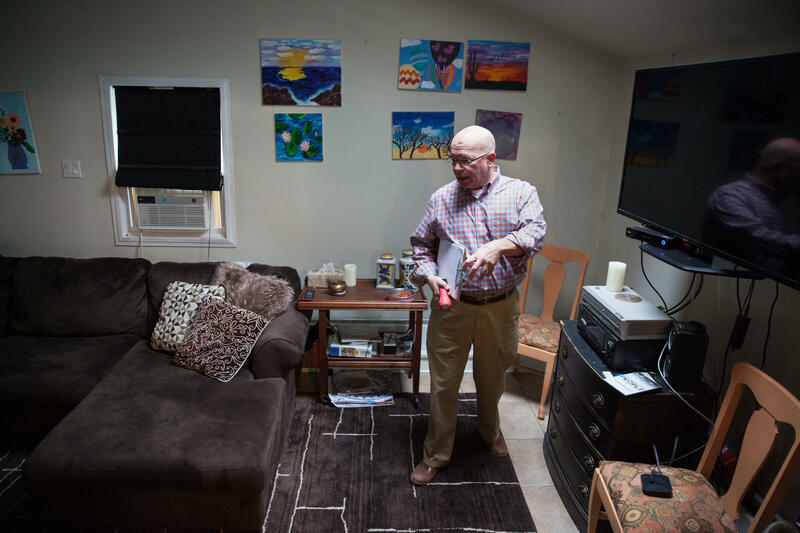 He wants to compile an online database of certified sober houses that he hopes will make it easier for people with addiction to find a place to continue their recovery after rehab. The inspection in Clinton went well. The house was spotless. Scented candles burned in the kitchen, and artwork made by residents hung on the living room walls. Lisa Ferguson, who runs Right Path House, also lives there in recovery. She opened the house a year ago in part with the hope that her niece -- who was also struggling with addiction -- would live there. Lisa Ferguson in one of the bedrooms of her sober living house in Clinton, Connecticut. Ferguson said her niece, who died from liver failure at the age of 27, might have qualified for a transplant if she had lived in a sober house. But she relapsed after leaving rehab. Ferguson now wants to give other people with addiction a safe, supportive environment for recovery. And the residents here, Ferguson said, are required to stay sober. If they relapse, they have to leave the house and go back to rehab. Some research shows that people with addiction in recovery who live in sober houses are less likely to start using drugs again. Ken Aligata walks through an inspection of of Right Path House in Clinton, Connecticut. Artwork made by residents during therapy sessions hangs on the wall behind him. 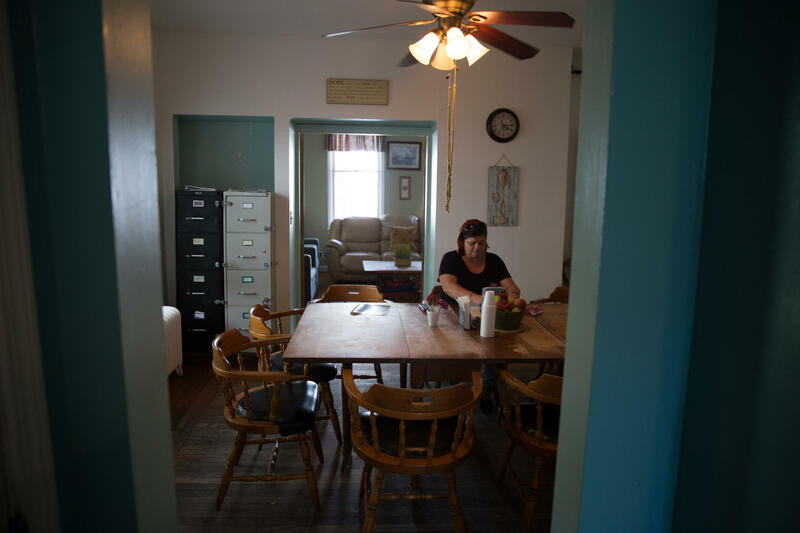 There are also state-funded and regulated recovery houses where people with addiction can live -- but it can be harder to get into these programs, so many recovering people with addiction opt for privately-owned homes, which are unregulated. The problem is, experts say, that many privately-owned houses don’t always enforce sobriety rules. And that puts other residents at risk for relapse, and many times fatal overdose. At Right Path House, Ferguson, a former schoolteacher, includes meditation, yoga, and art sessions in her residents' daily schedule. But the extensive care comes with a price tag of up to $6,000 a month. There are cheaper houses to live in, but some have been found to be unsanitary, and overcrowded. Not far away in New London, Jack Malone of the Southeastern Council on Alcoholism and Drug Dependence oversees operation of two state-regulated halfway houses. He said many privately-owned houses in the city are just in it for the money. 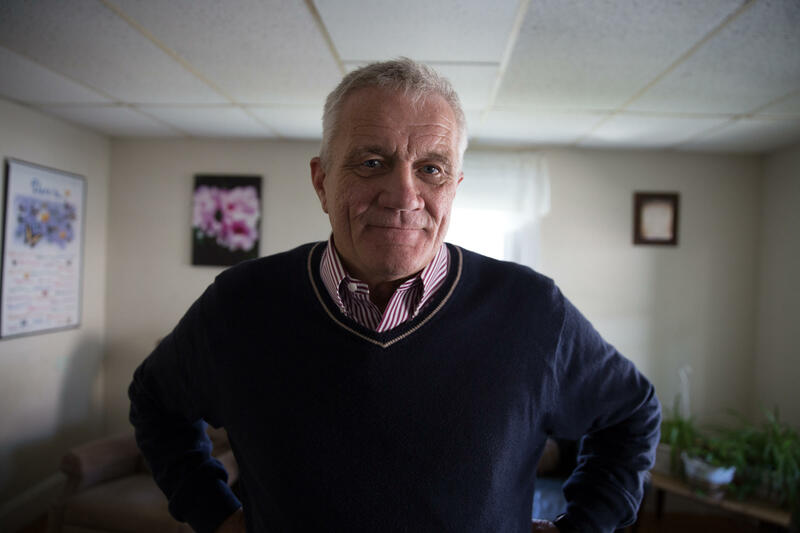 Jack Malone, the executive director of Southeastern Council on Alcoholism and Drug Dependence stands in one of his organization's halfway houses in New London. Federal law prevents towns from passing ordinances that limit people with addiction from finding housing. And often, the only way city officials can keep track of privately-owned sober houses is through fire and police reports. The city of New London wants to tackle what they call the “wild west” of sober houses by bringing in Ken Aligata’s voluntary training and certification program. New London officials say they were the first city in Connecticut to do so. But so far, only two sober house owners have expressed interest in the program, and there are at least 30 known houses in the city, officials said. New London Mayor Michael Passero said the city can intervene if they find that fire and building codes are being broken at a sober house. "But we have no legal mechanism to regulate the use of this building for the recovery purpose," Passero said. Kelly, a resident at one of SCADD's halfway houses in New London, sits at the kitchen table. She said sober living gives her the structure she needs to avoid using heroin as she transitions back into society after rehab. 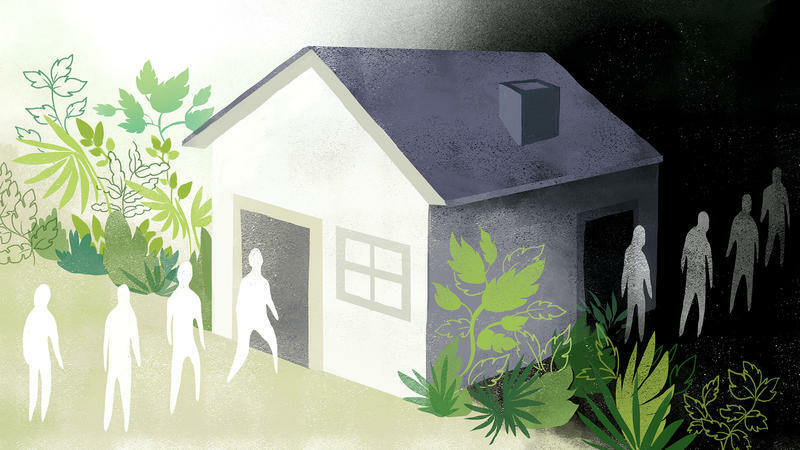 There have been recent attempts in the state legislature to regulate sober houses, stemming from concerns that poorly-managed houses put the surrounding community at risk. Aligata said part of a sober house’s success hinges on alerting the community from the beginning that they’re going to be a good neighbor. 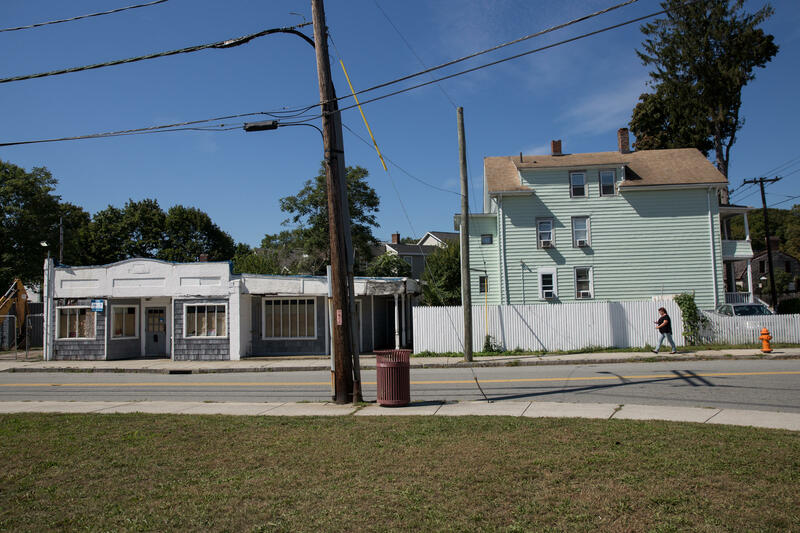 Kelly walks in front of the SCADD halfway house where she lives in New London. She said she signed up for a nursing course this fall to further her education while living in a sober environment. Aligata is now working to certify about fifty homes across Connecticut. He estimates there are well over 200 sober houses across the state. Demand for sober house beds is still high as the state’s opioid crisis rages on. When Right Path House opened last year in Clinton -- the surrounding community not only was supportive, but two neighbors, silently battling addiction just a few doors down, requested to move in. Visit our special projects website for more related stories and photos on sober houses. 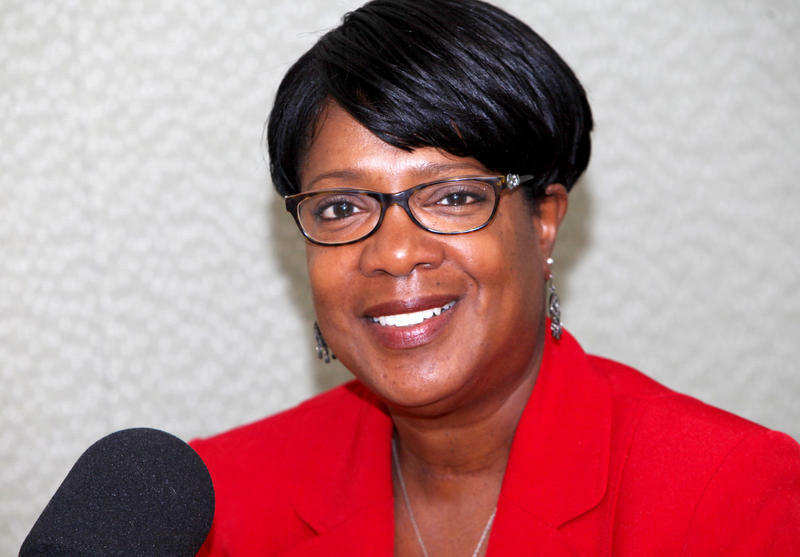 WNPR’s Opioid Addiction Crisis Reporting Initiative is supported by Hartford HealthCare Behavioral Health Network’s MATCH Program. 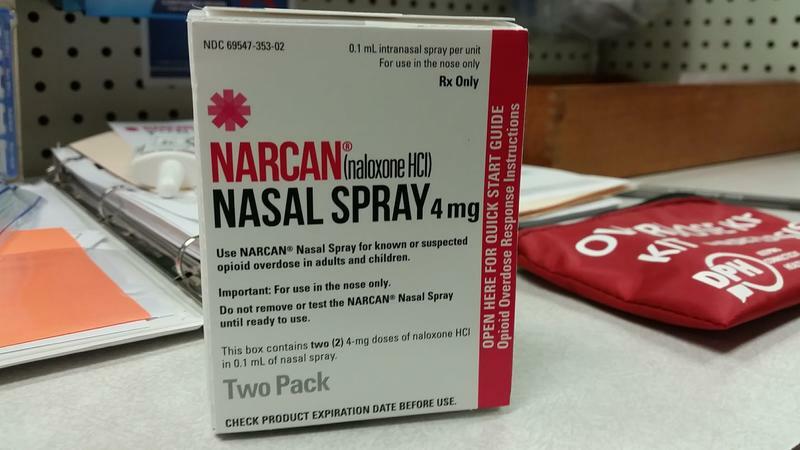 Patients and caregivers seeking the opioid-reversal drug naloxone can now get the medication without a doctor’s prescription. That’s thanks to a state law that went into effect one year ago allowing pharmacists to prescribe and dispense the drug. 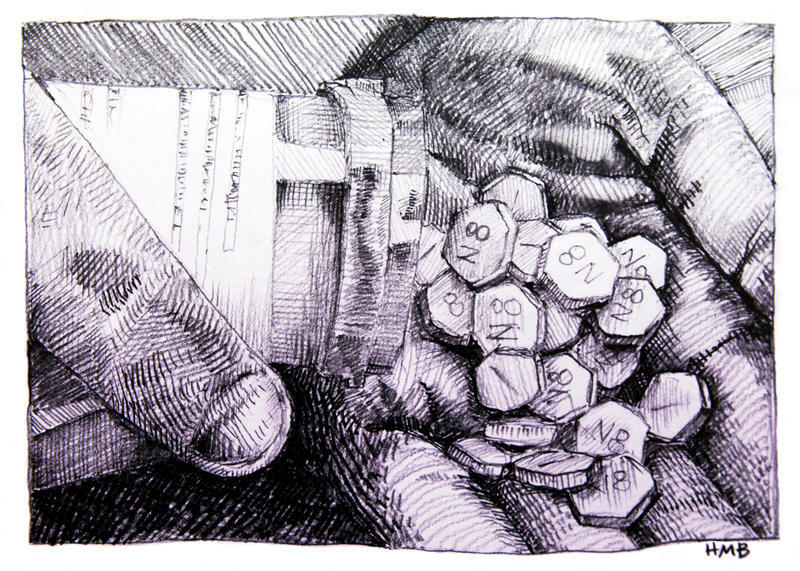 This hour, as part of WNPR’s week-long reporting series on the opioid epidemic, we explore racial disparities within the context of America’s crack cocaine and opioid crises. When Phillip decided to stop using heroin, he knew sticking around home was a recipe for failure. "It's just, like, a heroin epidemic on Long Island where I'm from. So I had to get away from that and now I'm in Prescott, Ariz.," Phillip says. NPR agreed not to use his last name because he is struggling with addiction and fears it might hurt his chances of future employment. As heroin and opiate addictions continue to spread among middle class communities, families who never thought they’d face this problem are finding out one simple truth: treating someone for an addiction can be really, really costly. 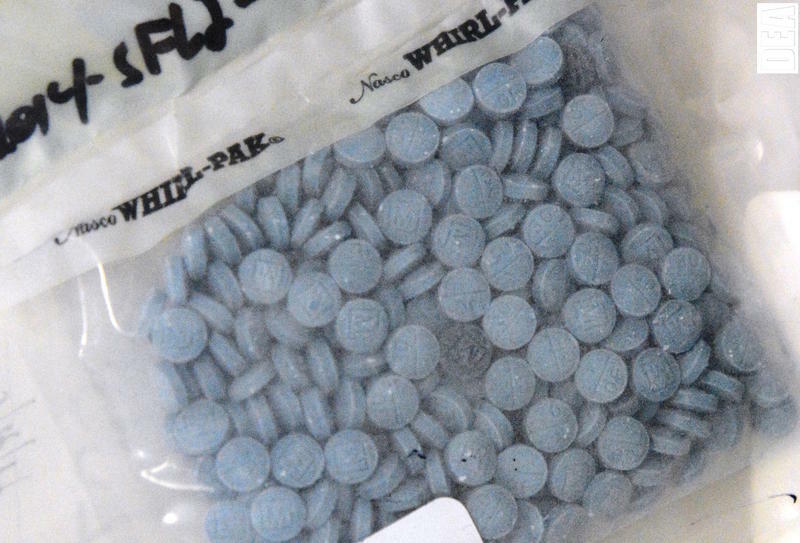 The rate of accidental drug overdose deaths in Connecticut grew again in the first six months of 2016, and the lab drug fentanyl is playing a big role in that. Medicine to reverse drug overdoses and training on how to use it was offered Wednesday at an event in New Haven. Dave Mountuori sipped on a coffee and leaned back in his chair at a doctor's office in New Haven. He's 26 years old, and he was there to get a drug that’s turning his life around. In 2012, a legislative committee found seven percent of Connecticut adolescents between the ages of 12 and 17 had substance abuse issues. And the majority of those who needed treatment did not receive it. 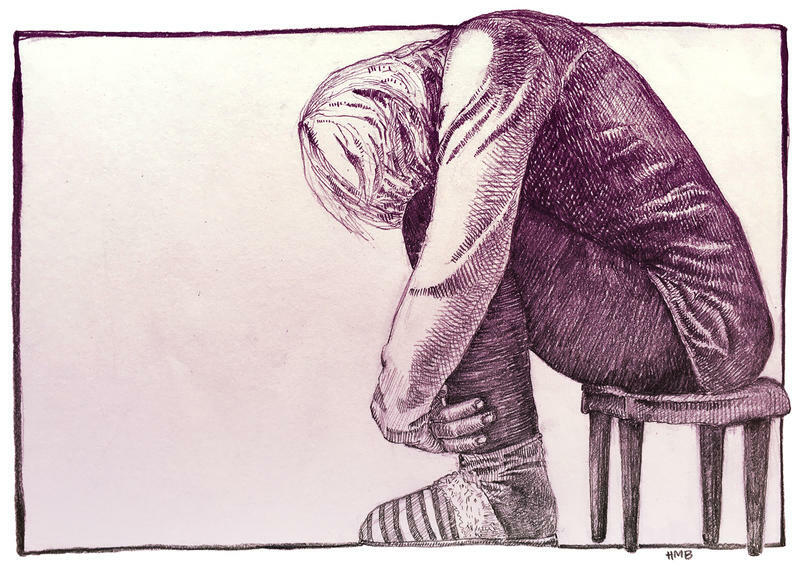 In the last story of a three-part series, WNPR reports on the challenges families encounter with their insurance plans when seeking help for their teenage son or daughter.